This is the third ESL One Dota event scheduled for 2019. ESL continues to build towards its biggest year in Dota 2 with the announcement of ESL One Mumbai 2019 earlier today. The event will be the first Dota 2 mega event held in India. For the occasion, ESL has teamed up with local Indian esports organization NODWIN Gaming to help with the proceedings. NODWIN has previously done work with DreamHack and several smaller event organizers. Twelve teams will make up the final roster for the competition. Seven of those teams will be top tier organizations who will receive direct invites, four will fight through the standard four regions’ qualifying tournaments to get in, and the final spot will be given to the winner of a local, India-based qualifier. Those 12 teams will be competing for a share of the $300,000 prize pool and, like most ESL Dota events, there will also be a cosplay contest and chances for fans to meet and take pictures with players. With another big Dota 2 event starting within the same week—the Dota Pro Circuit’s fourth minor, the AMD SAPPHIRE Dota PIT Minor—there could be a conflict for teams that are invited to the event. It’s likely that the competitors for this ESL event will be the cream of the crop who didn’t make the Minor’s cut. 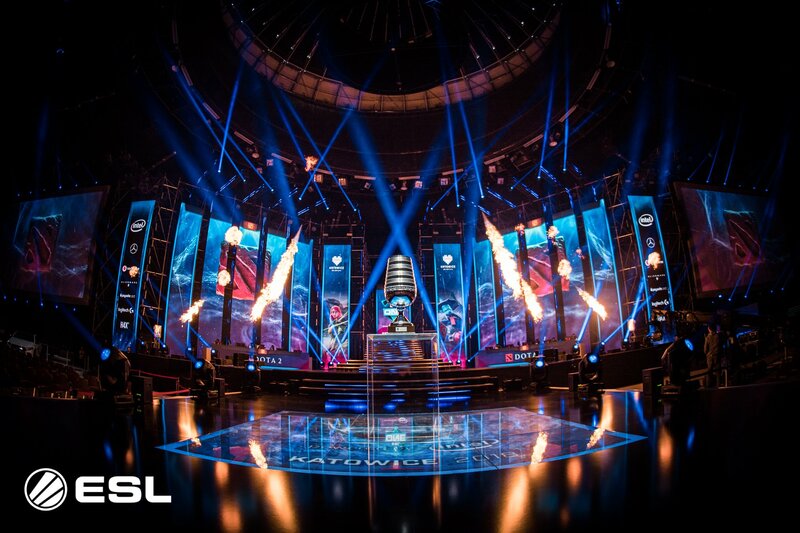 Group Stages for ESL One Mumbai will run from Apr. 16 to 18, where two groups made up of the yet-unannounced teams will battle for playoff positioning. The main event will be taking place Apr. 19 to 21 at the NSCI Dome and fans can purchase their tickets to watch the playoffs live.